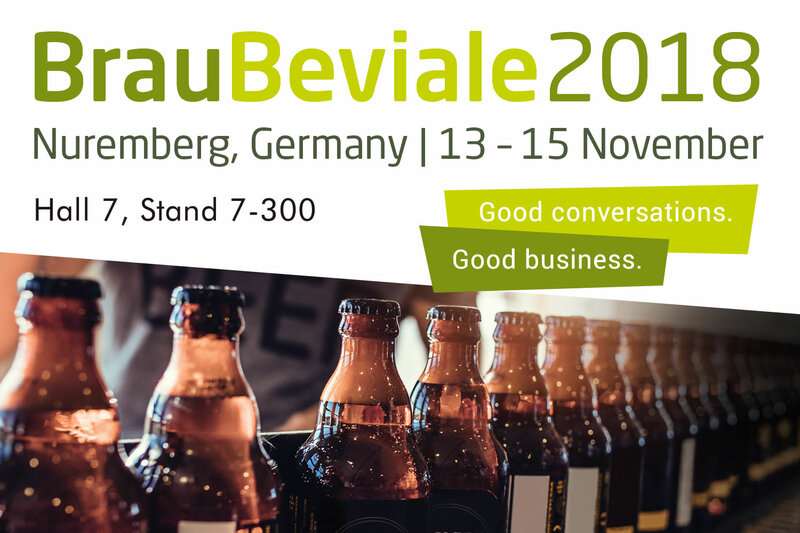 SolvAir are delighted to announce that we will be exhibiting at BrauBeviale 2018, 13th – 15th November 2018, at the Exhibition Centre, Nuremberg. The promotional material for BrauBeviale 2018 has been really interesting – it is promising to be huge, comprising nine halls and 1,1000 exhibitors as it stands. Organisers have been seeking to generate buzz in advance of the opening on the 13th by highlighting this year’s focus as advanced technologies, innovations and “lively marketing concepts” – or, in short what is new and exciting in the beverage industry. SolvAir recently exhibited at Drinktec 2017 in Munich, which is the world’s leading event in the beverage and liquid food industry. 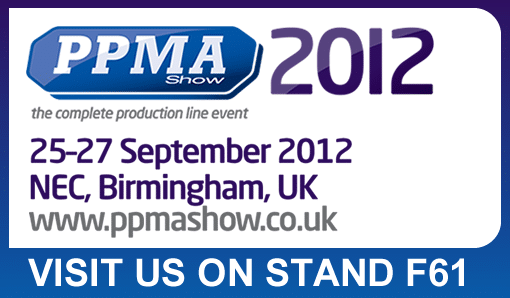 It was fantastic to see so many of our existing clients as well as making new contacts. SolvAir are pleased to announce that we will be exhibiting at drinktec 2017. Held every four years drinktec is the world’s leading exhibition for the beverage and liquid food industry and is the top meeting place for the entire sector to come together to see advancements and innovations first hand. 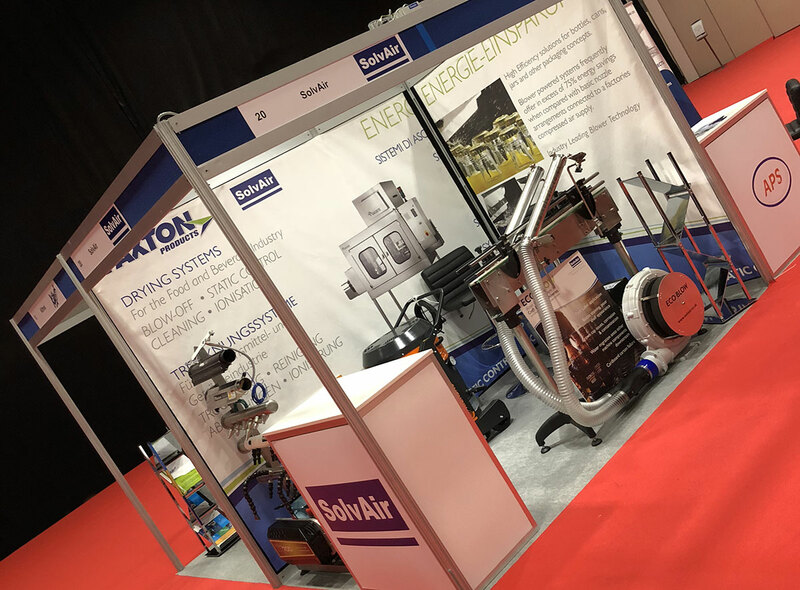 SolvAirs partners, GESETE GmbH, will once again be exhibiting at this years Brau Beviale – displaying a range of Air Knife Drying systems.